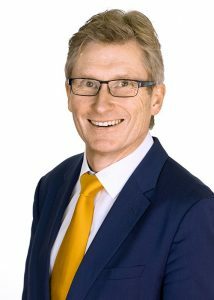 Holger is the founder and managing partner of BCNP Consultants GmbH since 2002. He was managing director of GoingPublic Media AG for two years and initiated at the end of the 1990s today’s comprehensive Life Science series of the media house. Previously, he spent seven years as project manager at Hoechst AG in the areas of drug delivery systems, biodegradable polymers and biocatalysis. 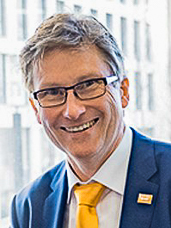 Holger initiated a unique Industry Speed Dating for the chemical industry and its user industries, the European Chemistry Partnering. He is the author of the book “Investing in Biotechnology – simplified” and he initiated throughout Germany the regulars’ table of Vereinigung Chemie und Wirtschaft of the German Chemical Society.